PMC – Precision Made Cartridges – is under the umbrella of the Poongsan Corporation, an ISO certified company based in South Korea. Poongsan was founded in 1968 and got their start supplying the country’s military with both small arms and howitzer ammunition and today they ship their products worldwide. They are known for their high standards and precision manufacturing, and so their excess ammunition is distributed in the United States. In fact, PMC is so dedicated to quality they manufacture their own brass rolls, which are used in a series of steps to produce their new production brass cases. Their brass cases are also boxer primed, so you can reload. These are .38 Special rounds, a cartridge known for its accuracy and minimal recoil; it performs at its best at close range. 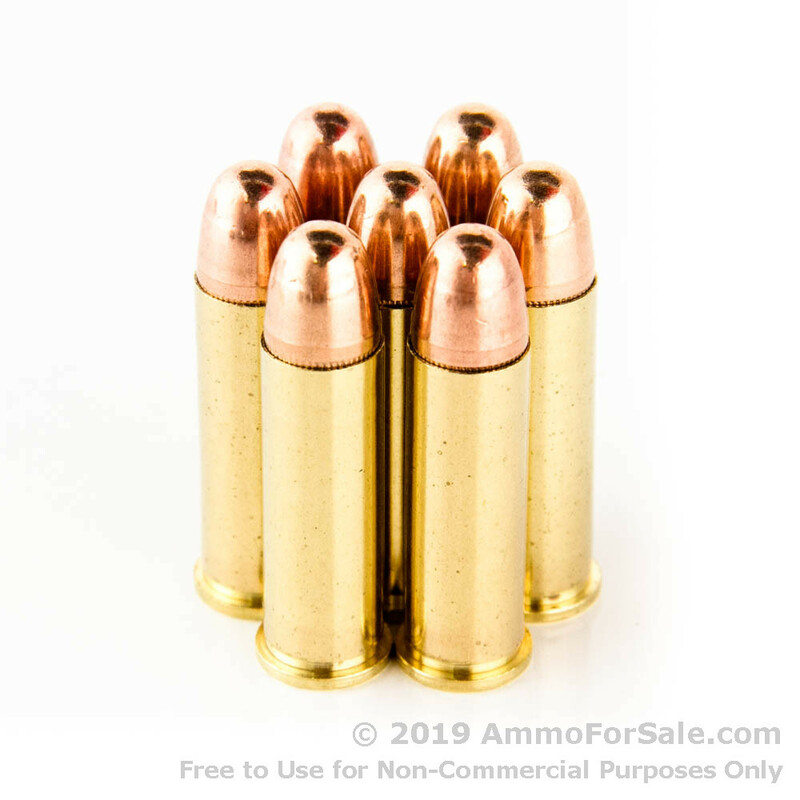 At 132 grain these are lightweight, so your recoil will remain low and you’ll be able to fire a greater number of rounds without tiring out your hands. They’re also FMJ rounds which makes them an ideal choice for target practice, tactical training, and plinking. FMJ does not expand but simply penetrates and decelerates over distance, not immediately upon impact like an HP round, so be sure of your backstop during training. This ammunition has a muzzle velocity of 840 feet per second and a muzzle energy of 207 foot-pounds. 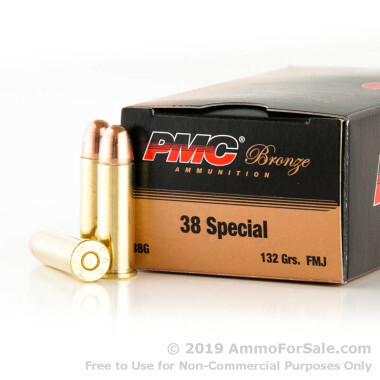 When you place your order for this carefully manufactured PMC ammunition, you get 1,000 rounds in the box. 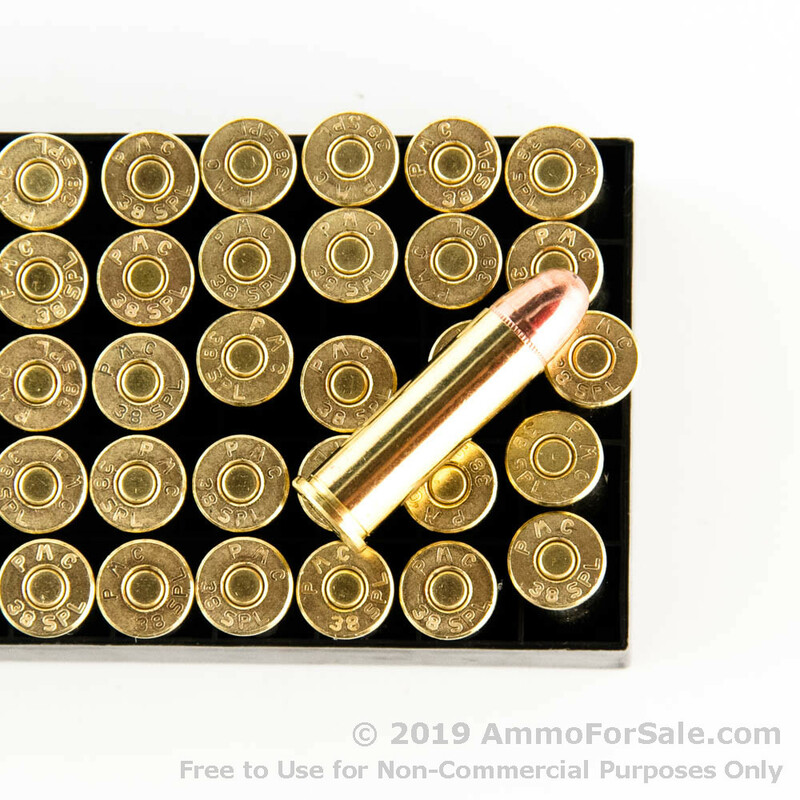 Not only is that a great number for serious training time but since you can reload your spent brass it’s an even more fantastic deal. If you’re a high-volume shooter, these competitively priced rounds will keep you going, and if you aren’t one yet, now you can be. There’s no such thing as too much practice or too much ammunition!